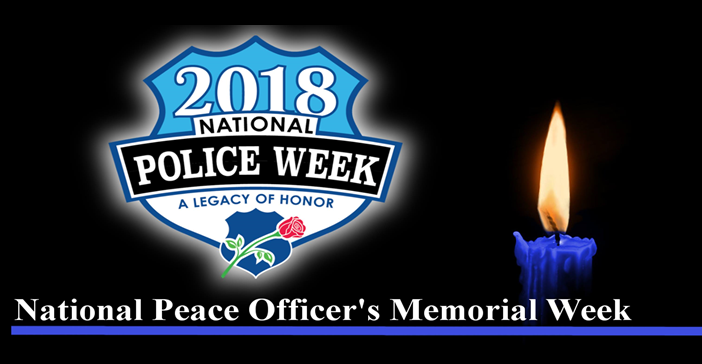 In 1962 President Kennedy proclaimed May 15 as National Peace Officers Memorial Day. The calendar week in which May 15 falls, as National Police Week. Pause with Lindale Police Department to remember Officers who gave their lives to serve and protect. 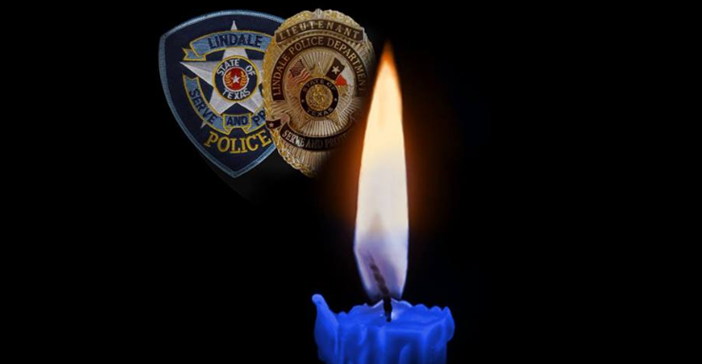 The Lindale Police Department are going to hold a small candlelight vigil ceremony for the fallen Officers across Texas and this great nation on Thursday May 17, 2018 starting at 7:45 pm to roughly 8:15 pm located near the fountain at Love and War. Please come pay respects to the officers who sacrificed their lives while trying to protect us. 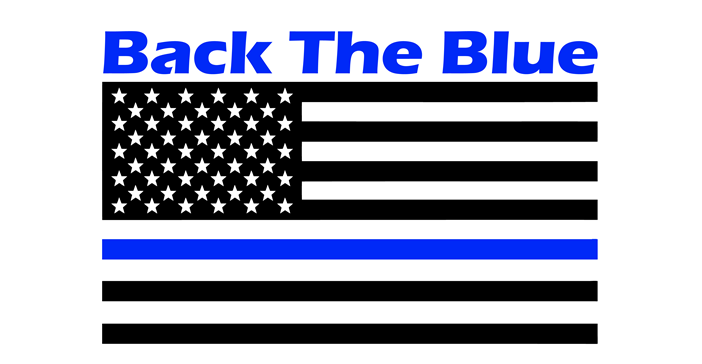 If you would like to show additional support at the ceremony, please wear something blue to honor the fallen. Love and War is located at 114 E North St, Lindale, TX 75771.